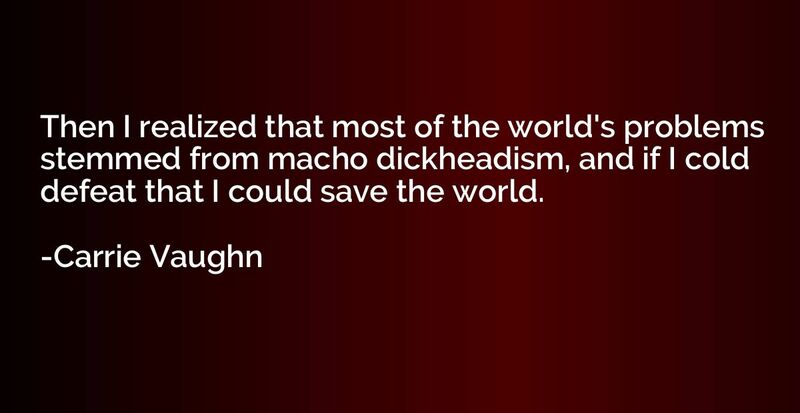 Then I realized that most of the world's problems stemmed from macho dickheadism, and if I cold defeat that I could save the world. 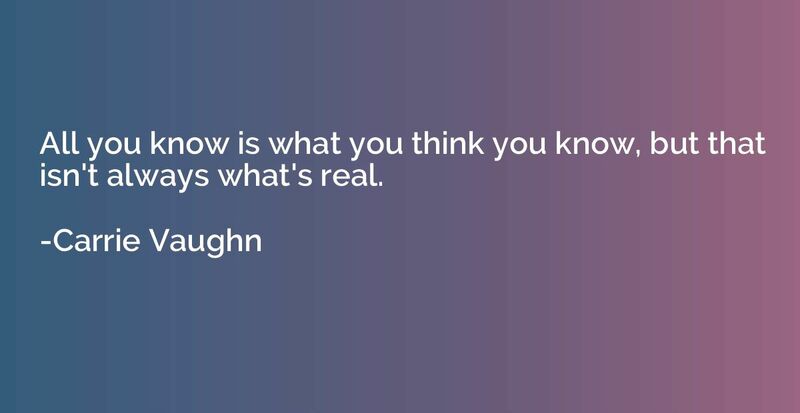 All you know is what you think you know, but that isn't always what's real. 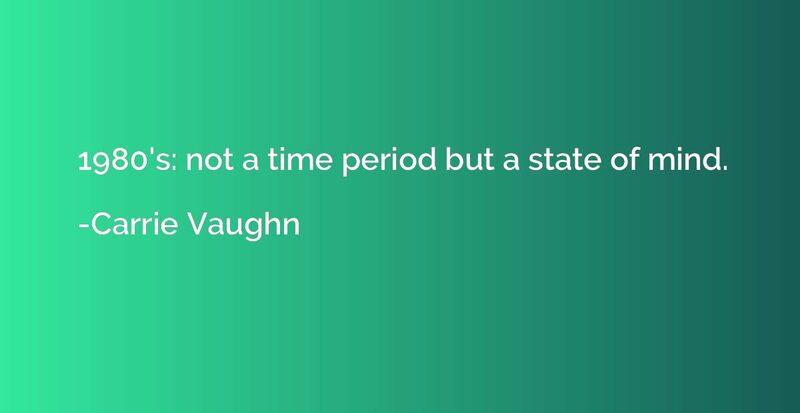 1980's: not a time period but a state of mind.